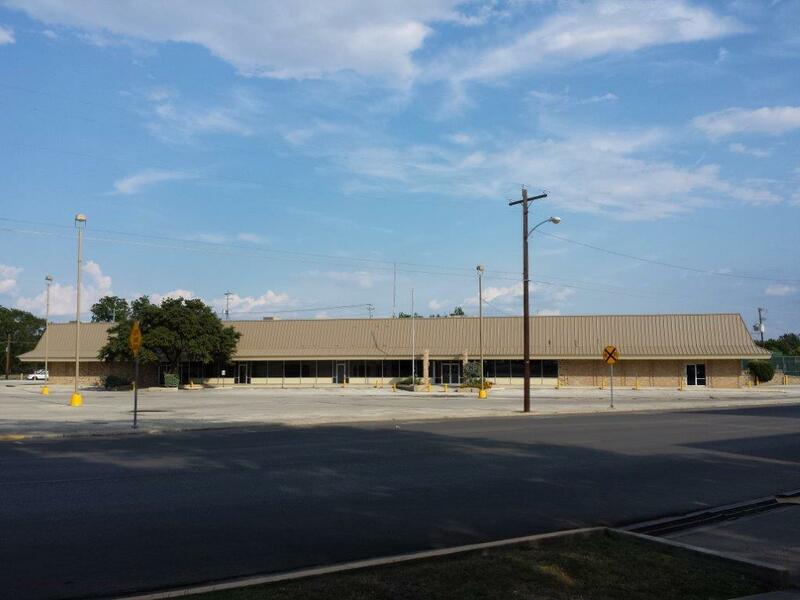 Planned 39,527 SF retail remodel on 2.4355 acres is located at 110 W. MLK Drive in San Marcos, Texas. Two blocks from The Square and five blocks from Texas State University. 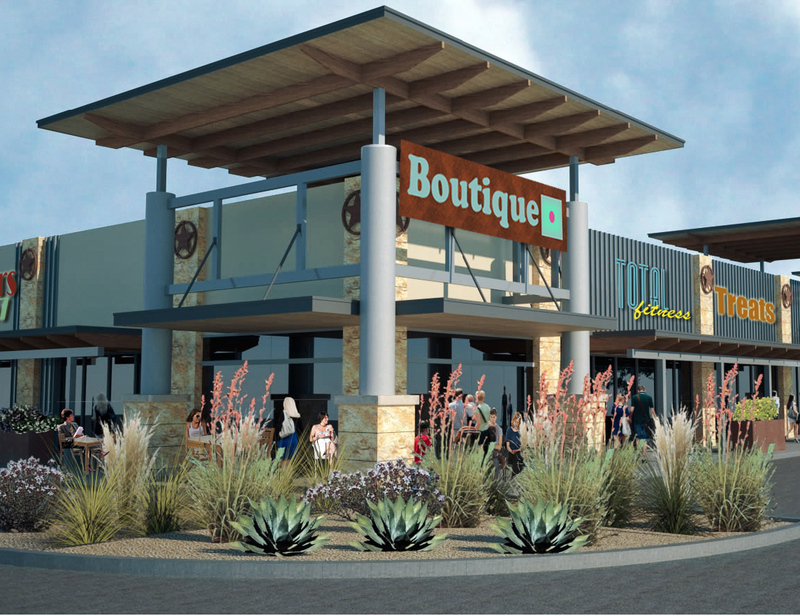 Construction start scheduled for Spring, 2015.